It’s also a great way for your Human Resources or OH&S department to utilise video recruitment in the hiring process. Unlike text-heavy communication, video allows for the engagement and collaboration of multiple senses. This is why many companies have thoroughly embraced the opportunity to not only use video for marketing, but also for creating training videos for new hires and continuing education initiatives. Additionally, many companies choose to use recruitment and interview videos in their hiring process as well. This helps effectively streamline the HR manager’s job and initiatives while reducing overhead costs. There’s no need for multiple trainers, reserving hiring rooms for training and monitoring quizzes. Video platforms can do that all for you. This encourages less overwhelming work for HR and most importantly, new hires can move into the workforce faster than they would with traditional training. This allows companies to see exactly how many people have watched, and exactly who needs to be pushed to finish the training video, video PD or OHS announcement, for example. 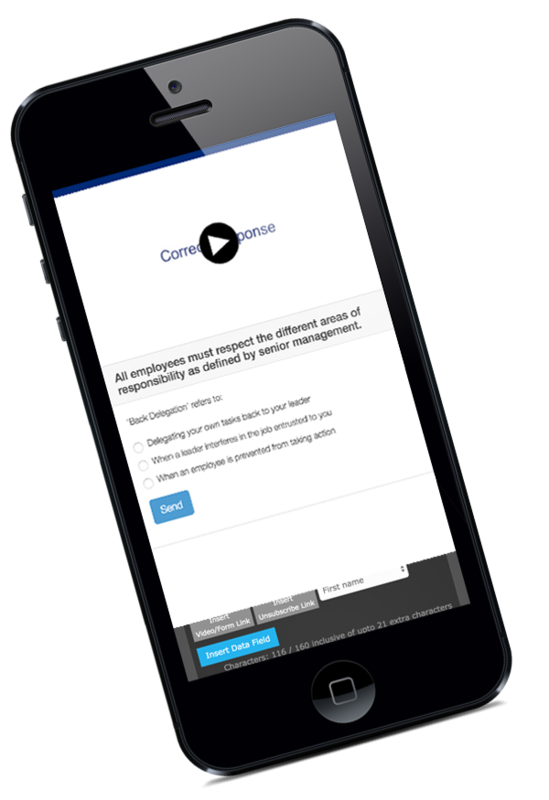 Additionally you can attach meaningful polls or quizzes to ensure completion and comprehension of OH&S training procedures. Our videos play in a different level of definition dependent on the person’s internet speed and reception to limit and avoid buffering. Upload and distribute your own video. Customisable landing pages – logo, competitions and quizzes, calls to action, website/ log in links and easy branding for your company. Ability to attach documents which can be downloaded on any device with form submission through landing pages. 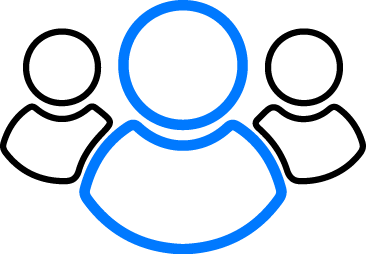 Database of staff contacts and details on training fulfillments. Ability to resend same messages to uncompleted training participants. VidCorp provides a holistic platform enabling businesses to take control and optimise their marketing and communications potential. By using our video platform, you can simplify your HR efforts in a cost-effective way. From training videos to video recruitment and video interviews, VidCorp has all your needs covered.